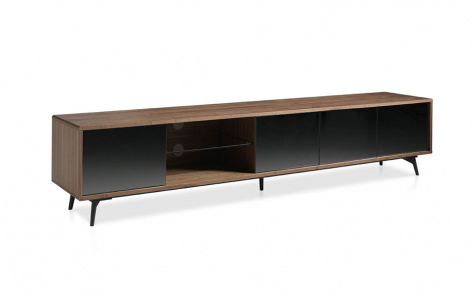 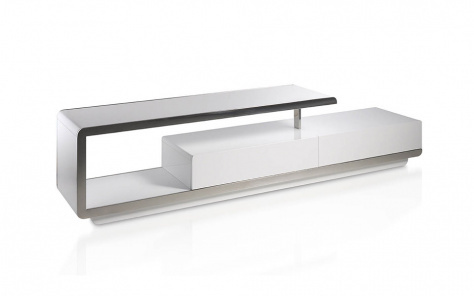 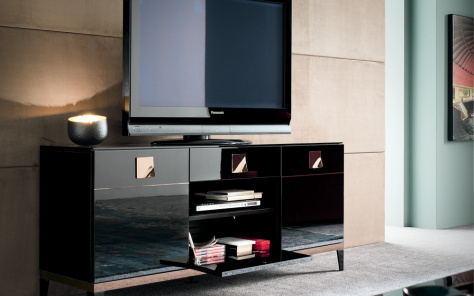 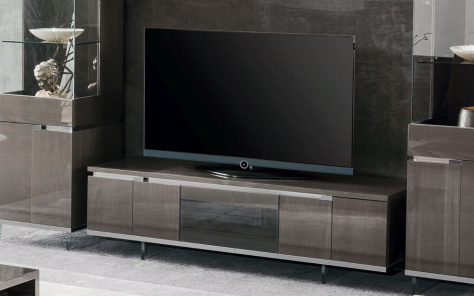 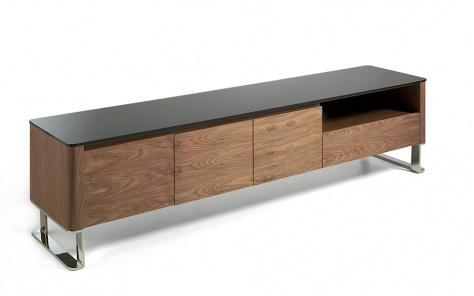 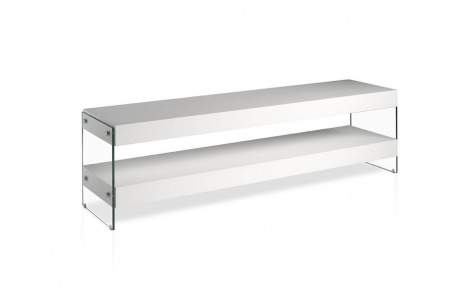 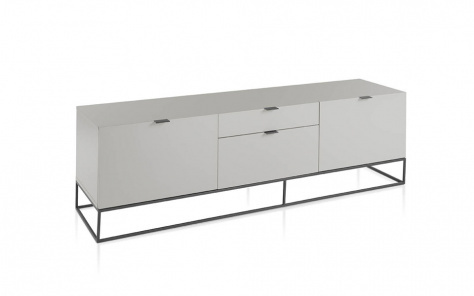 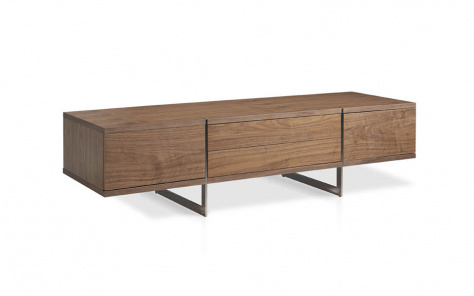 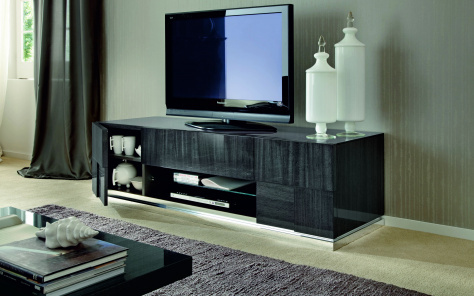 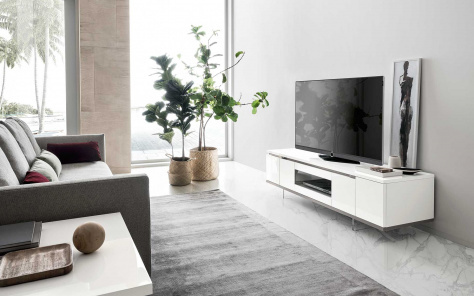 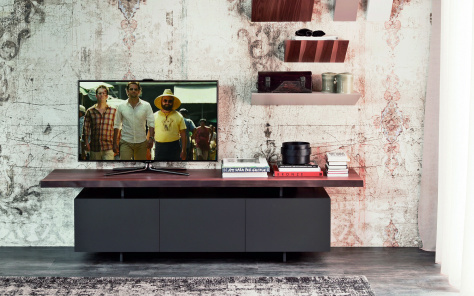 All of our TV and media units add an unmistakeable touch of sophistication to any contemporary room. 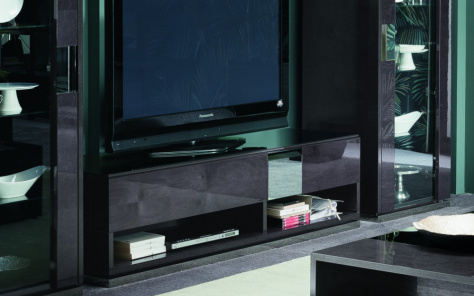 From compact TV units to complete modular systems. 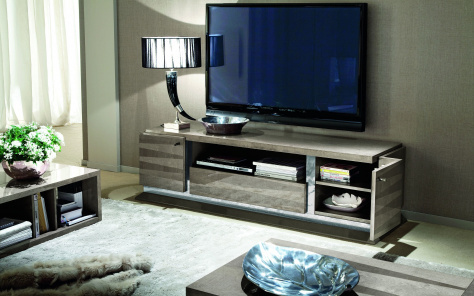 we have whatever your looking for.